Jeffrey T. Quelet, clinical management officer, is an American Board for Certification (ABC) certified prosthetist and orthotist, as well as co-owner/practitioner of Ability Prosthetics and Orthotics. 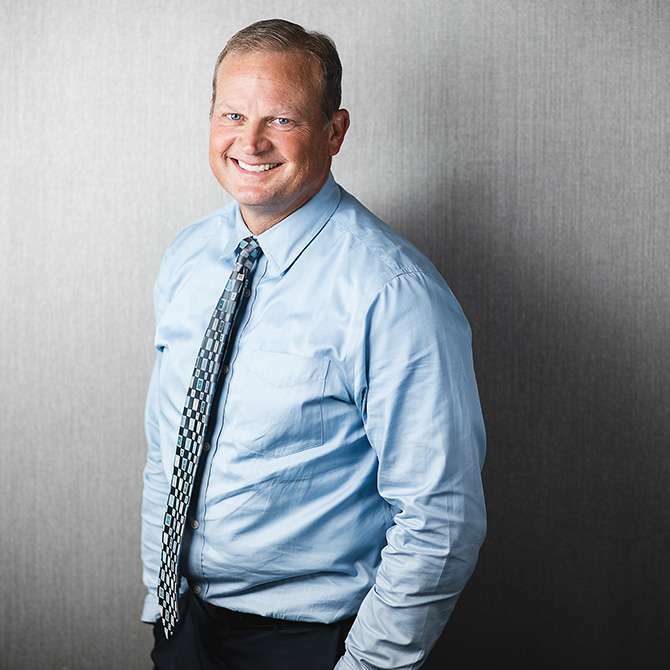 Upon graduating from Colorado State University with a Bachelor of Science in Industrial Technology, Jeff began a career at Watkins-Johnson Electronics where he held the position of lead engineering planner. Jeff soon developed an interest in prosthetics and orthotics by working as a technician for the Orthotic Prosthetic Center (OPC) in Fairfax, VA. Soon after, Jeff shifted his career path toward prosthetics and orthotics. Jeff then graduated from the University of Connecticut’s Prosthetic & Orthotic program, which is affiliated with the highly regarded Newington Children’s Hospital. He subsequently completed his orthotic residency in Bethesda, MD, with significant focus on pediatric orthotics and trauma protocols. Jeff relocated to Chesapeake, VA to complete his residency in prosthetics. He serviced adult and pediatric, transtibial and transfemoral amputees, working with seven hospitals in the region, developing protocols for the management of amputees, and managing two branch offices. It’s Jeff’s goal to continuously provide the highest level of care, service, and education to the patients, referral sources, and third-party payers at all of Ability’s locations.